Panoramic photography of the fjord of Abisko (near to Narvik). It seems to me that Fabien and I had come down to the fjord to wash ourselves. To lose ourselves in the middle of the forest. 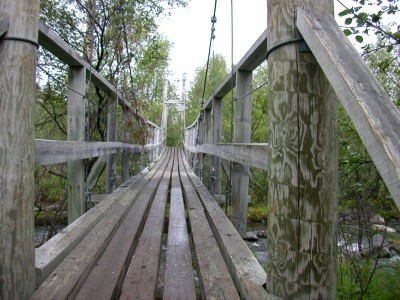 Panoramic photography of the forest of Abisko (near to Narvik).